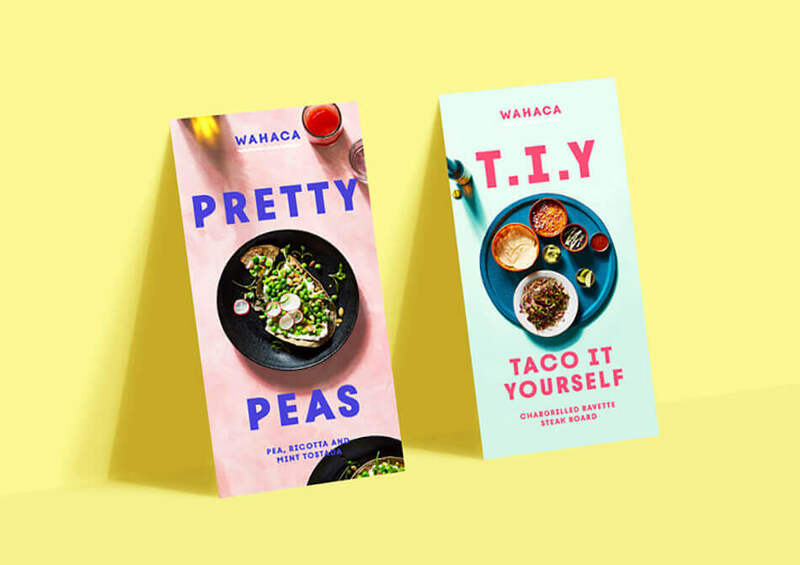 Popular UK restaurant chain, Wahaca, has rebranded to appear more like its independent competitors. When I first visited London in 2005, I was shocked to find a chain café or restaurant on almost every corner, and struggled to find a local independent option. Fast forward to my time there in 2018 and the consumer trend towards independent cafés and restaurants is growing. 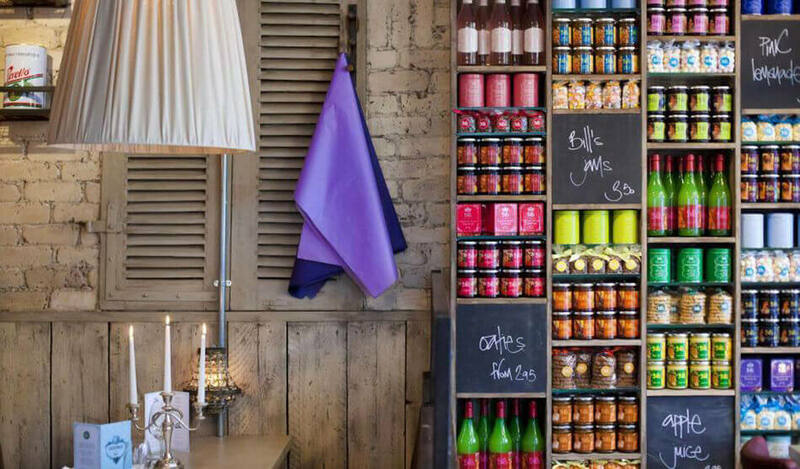 As the appeal for local spots continues to grow, the traditional chain brands are looking at the independents for inspiration. 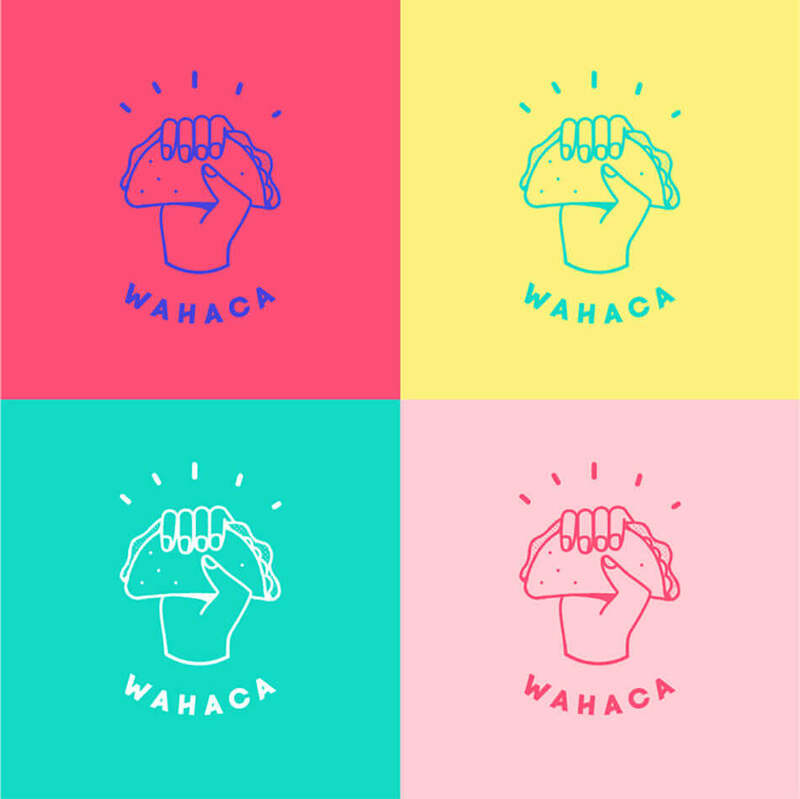 Wahaca, a Mexican restaurant chain with locations across the UK has recently rebranded, taking design cues from the independents: ‘(With a) focus on illustration, in a move that looks to bring it back in line with its roots and reflect the independent spirit’ – Roly Grant, creative director at the design studio. 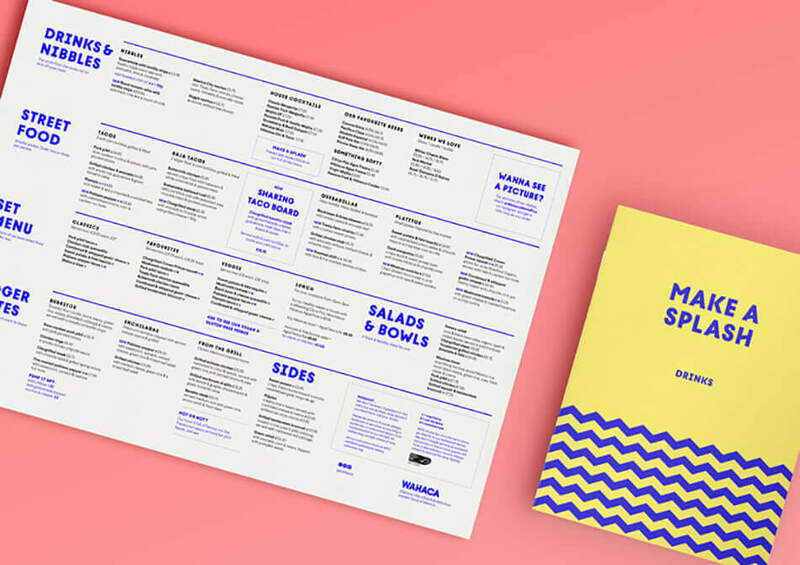 This design however has then been rolled rolled out across their 25 restaurants, creating what I feel is a different kind of sameness. To really reflect an independent spirit, I think this still needs to be taken further, to truly reflect each restaurant’s individual local area. This might still be part of the brand consideration. 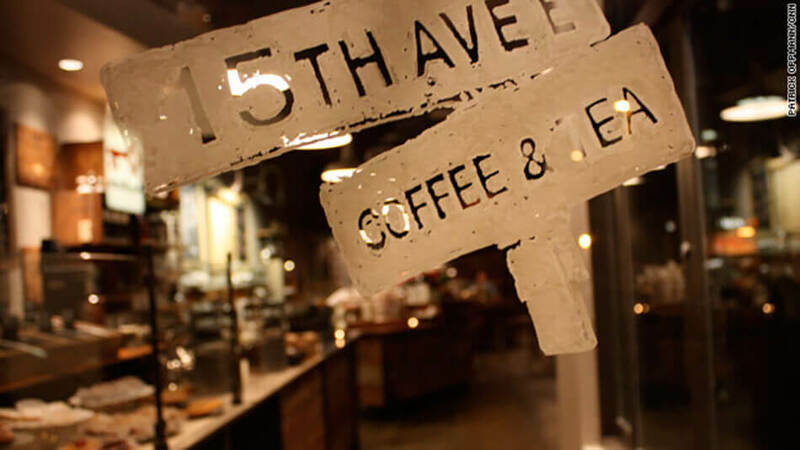 Starbucks coffee tried a different approach first in 2009, opening up a store named ‘15th Ave Coffee & Tea’ in the USA, disguising itself with no Starbucks branding, except for a disclaimer by the door ‘inspired by Starbucks’. Once consumers realised the café was Starbucks they changed their tune, judging the deceptive café for the brand that was actually behind the café’s ‘independent’ design. I think it’s important to strike the right balance between not hiding the fact that you are a chain, but still create a more ‘independent’ consumer experience. A restaurant chain in the UK that I think manages to do this well is Bill’s. With hand written signage and slightly different decor across restaurants I was actually believed it was an independent when I first visited the Brighton restaurant.